Mesut Ozil and Henrikh Mkhitaryan do not fit into Unai Emery's desired system at Arsenal, says Paul Merson. Ozil was largely anonymous in the 3-2 defeat by Chelsea on Saturday at Stamford Bridge, and was subbed off after an hour by Emery as the manager's desired high-press style became evident following his move to Arsenal in the summer. Arsenal attempted to play a high, compact line and had success in short spurts at the Bridge, but former Gunners forward Merson insists both Ozil and Mkhitaryan are not the type of players to fit the style. "He hasn't got the players to have a 20-yard gap between defence and attack, working hard. Ozil and Mkhitaryan are not those type of players. "If you were building a team tomorrow, you'd want to play a high pressing game, work as a team, not to have gaps between the lines, and you're not buying Ozil and Mkhitaryan. "If you go the Arsene Wenger way, wanting to play entertaining, free-flowing, great football, then Ozil and Mkhitaryan will walk in any team in the world. But they will not get in teams that want to press! "I don't know if the current crop have gone past being able to learn that way of playing. That's my concern. I don't mean regarding their age, but in the way they play the game. "Ozil's future? I don't know. I'm a big fan of him, he's a quality player, but sometimes you watch him and the game passes him by." 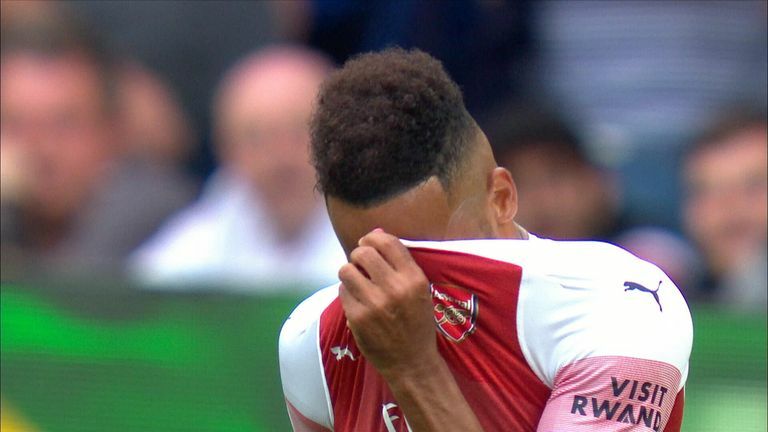 Arsenal have lost their opening two games under Emery, first coming up against champions Man City at the Emirates, after a promising pre-season. 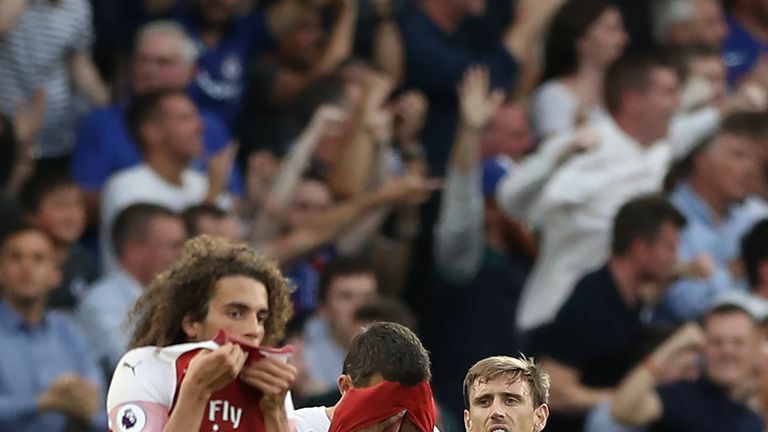 Less-complicated fixtures are to come, starting at home to West Ham on Saturday, and Merson believes it's not all doom and gloom at the Emirates, backing Emery following his start. "Let's be honest, if Arsenal had put the chances away against Chelsea - and it's easy to say: 'Oh that's a half chance' - but they had five unbelievable chances at Stamford Bridge. "But on Saturday, you can't legislate for misses like that, you just can't. You could have Mourinho, Sir Alex, Wenger, Klopp and Pep on the bench; if you're missing chances like that you won't be winning too many games."